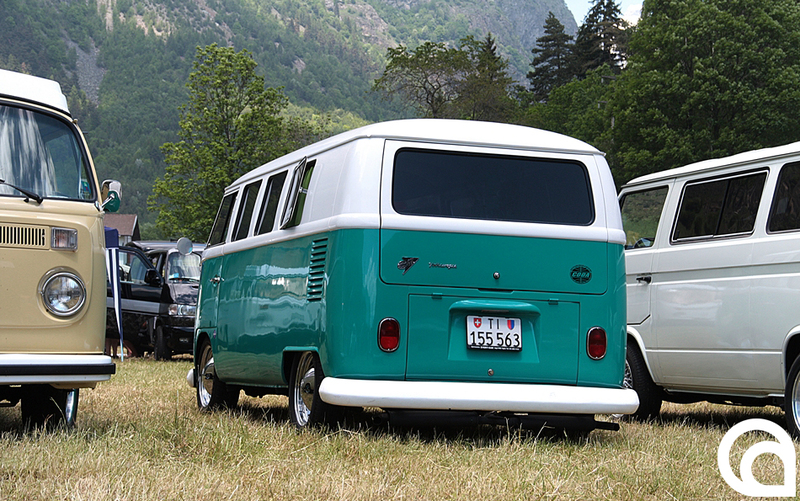 Last weekend the 3rd International Vintage Volkswagen Show was held in the historic town of Lavenham in Suffolk, UK. I had helped to organise the first two shows which take place every four years but this on was organised by The UK Historic VW Club who I entrusted it to after deciding it need a bigger, dedicated team for it to continue to happen. I set off for the 150 mile, 3 hour drive to Lavenham at 5.30am on Saturday morning. The sun was already out and the weather was looking promising for the day. When I arrived in Lavenham, I managed to park near the Market Square which was to be home to the oldest Beetles and Busses – following the same format as the previous shows. There was a great turn out with around 160 vehicles pre registered for the weekend, arriving from all over Europe. I hung around the Square taking photographs until it was full and chatted with some old friends who I’ve not seen for a while – probably the last show in Lavenham 4 years ago! Moving on, I followed the ‘Vintage VW Trail’ which lead me to Lavenham Hall which was a new display area which hasn’t been used before for the show. The house and gardens made a fantastic setting for the Karmann Ghias and Commercial Busses. The house is home to sculptor Kate Denton and her sculptures are placed around the grounds and gallery, next to the house and barns. Continuing along the trail, I was directed to the sports field which was the location of the sixties beetles, later split busses, military VWs and the trade stands. Lots more traders present this year which was great to see. I stopped to chat with Rob and Paul for a while over coffee and bacon rolls and then headed back to the market square just in time for the first rain shower of the day. The rain quickly passed and the sun returned for a while before the next shower rolled in. I headed home having had a great day as a visitor to the show. Thanks to The Historic VW Club and everyone involved for putting on a fantastic show, well done! Here is my second set of photos from this year’s show. Still not all of them though! Such a good VW show and some nice weather helps too. As is was a nice day, I decided to pop along to the Chiltern Hills Rally. I’ve not been to this car show before but, there have beed signs for the show on my route to work and I pass the show site every day. 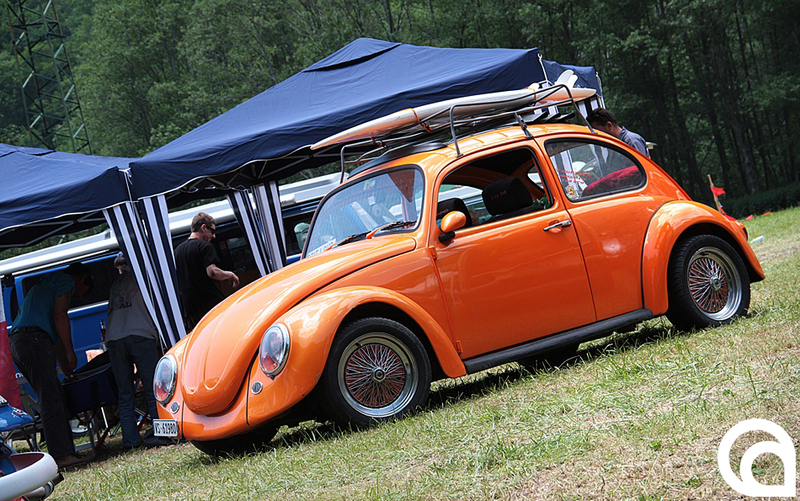 Out of the 1000 or so vintage vehicles there were only a hand full of VWs on display. The Chiltern Hills Vintage Vehicle Rally is organised by The Game Club to raise money for local good causes. The Rally is a well established annual event which enables the owners of classic and vintage vehicles to gather together in the Buckinghamshire countryside. Just for a change I took along my Sigma 10-20mm wide angle lens instead of my Canon 24-70 2.8L lens which is attached to my 60d most of the time. I think you’ll agree the pictures look a little different from the ones I normally take a t shows and post on here. Let me know what you think. It’s so nice to see the sun out at a show in this country for a change. As I’ve mentioned in previous posts, I was getting a bit fed up of taking pictures with grey skies! This Show has changed very little over the years and there is always a huge variety of VW’s on display, from concourse entrants to club displays so plenty around to photograph. The fine weather had brought the crowds out in their thousands and I think this is the busiest I have ever seen it. I arrived nice and early at 8.30 and spent a good 5 hours exploring the show and taking pictures. I still think I missed some areas though. My favourite VW I found at the show was a freshly imported, Black Low-light Karmann Ghia from California. Totally unrestored and in good original condition. It was in the sales area but there were no price details and the owner wasn’t around to ask. I wouldn’t mind trading my ’55 but I reckon that wouldn’t be enough! These are some of my pictures from the day. I’ll try and post some more over the coming weeks. Hopefully we’ll have a decent summer this year and I can visit a few more shows with my camera. It’s always nice to take my beetle somewhere new and last Friday I went along the the first Volkswagen gathering at Jacks Hill Cafe in Towcester. They already hold regular Bike, Hot-Rod and Classic Car meetings at the Cafe so I guess a regular VW meeting, on the 4th Friday of each month will fit right in. It’s only up the road from me too, very handy! As it was Silverstone Grand Prix weekend I took the back roads to avoid the heavy traffic and as you can see from the pictures the weather was pretty bad, so not too promising for the first meeting. As I’ve mentioned before, I’ve got used to taking pictures with grey skies but I managed to get a few pictures even with the light failing fast. 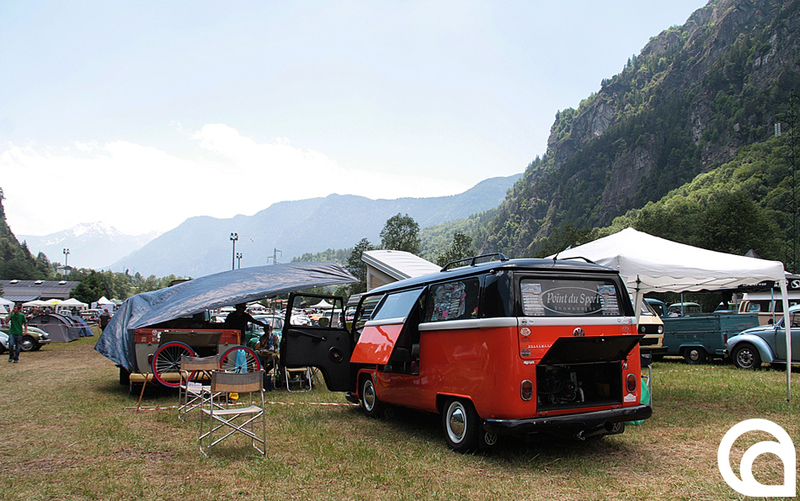 Hopefully with better weather and no Grand Prix traffic there may be a few more VWs next month.